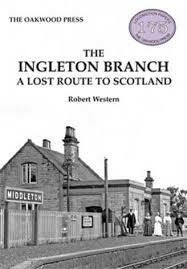 The latest edition of this popular book, enlarged and revised, based on the book originally published in 1971 , The Lowgill Branch. Much of the trackbed of this line remains in place, including the two spectacular viaducts at Sedbergh and the graceful curved viaduct at Lowgill, where the line joined with the West Coast main line. 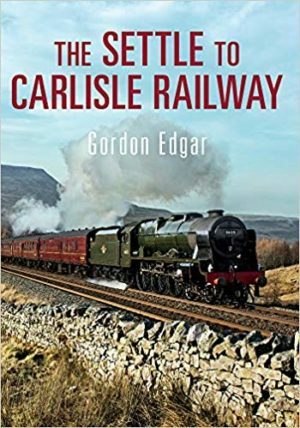 It was located in the northwest corner of Yorkshire , leaving the Little North Western line at Clapham and running westwards, then northwards into Westmorland, skirting the Howgill Fells. 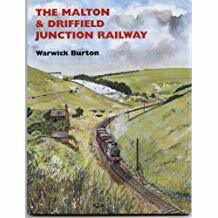 Why not read up on the route and then have an interesting day out following the line and looking at its remaining infrastructure. Under different circumstances, this line might well have remained open and the Settle-Carlisle closed instead.